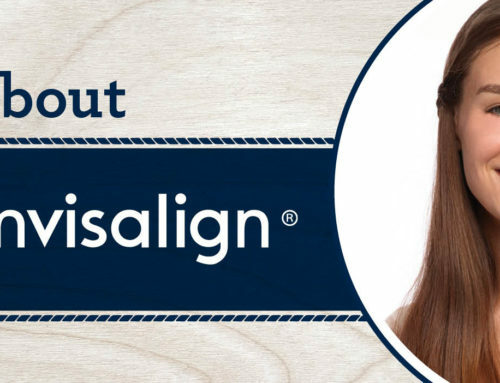 Glass Orthodontics is now offering smiles that reflect you at multiple locations. A new year means new opportunities and a second office location for the Glass Orthodontics team! We are so excited to announce that our team will now be able to serve your smiles with two convenient locations. If you’re looking for an Orthodontist in Elizabeth City, come to Glass Orthodontics starting this spring. Our office hours are Monday through Friday from 7:00 a.m. to 5:00 p.m. We can’t wait to meet all of our new patients in Elizabeth City! Don’t Worry. We aren’t going anywhere, Chesapeake! At Glass Orthodontics, we sure do love our Smile Community in Chesapeake. We want to reassure our patients and friends that the team at Glass Orthodontics will still be working to provide outstanding care and beautiful smiles from our Chesapeake location. As our family expands to serve more customers, you can rest assured that Dr. Glass and his amazing team will continue to put your needs first. If you’re ready to schedule your initial consultation, request an appointment today. We can’t wait to meet you and welcome you to our family at either location! We look forward to seeing you soon.